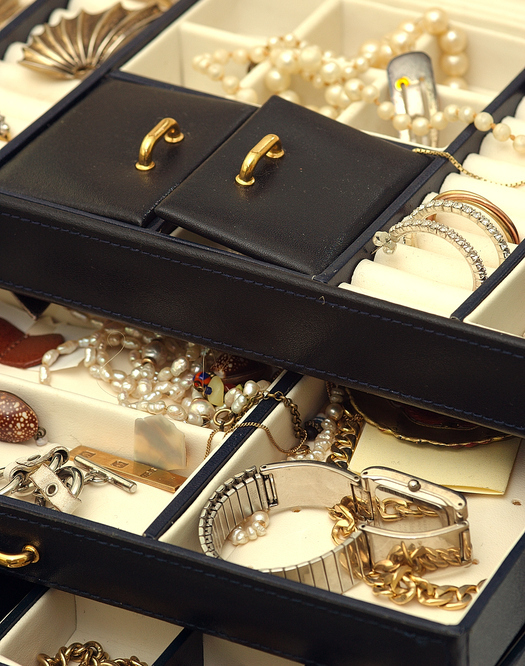 The most prominent jewelry for a woman is often the most subtle statement she can make. At David’s Fine Jewelry we’re proud to serve the Columbia area with a unique knowledge and understanding for beauty, value and durability. 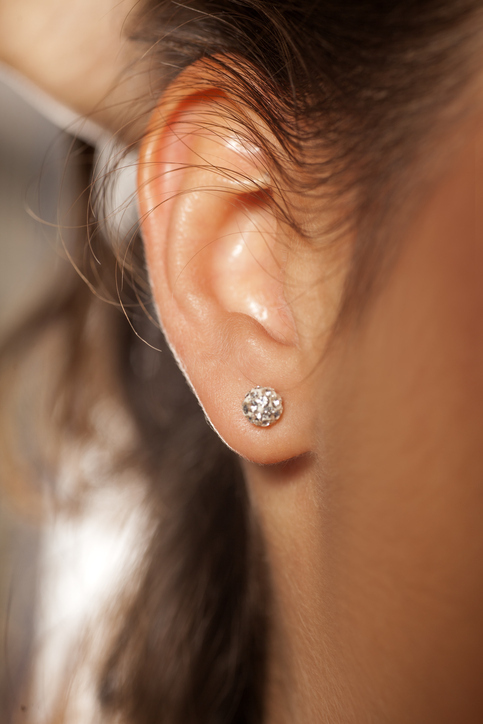 To find new Earrings in Columbia, SC you need only to stop by for a free evaluation in our convenient location on St. Andrews Road. For many years we have specialized in creating the finest jewelry from the requests of our loyal customers. 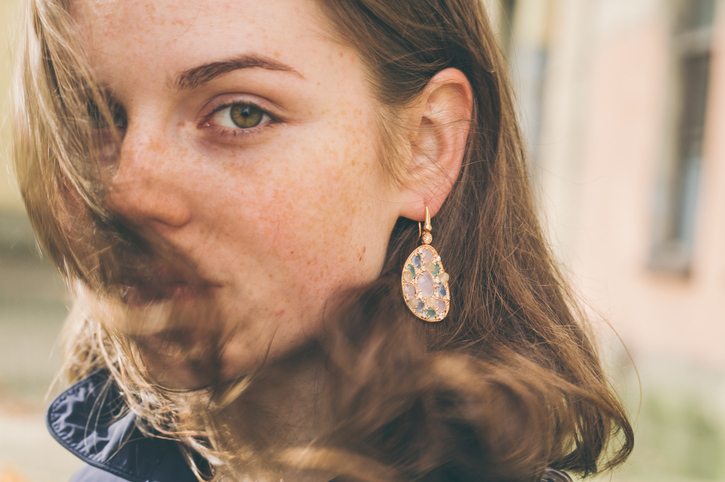 Whether you want a custom-designed set of earrings or you are looking to acquire a specific style or branding, we have the know-how to help you find the perfect set of earrings to make your beauty shine.